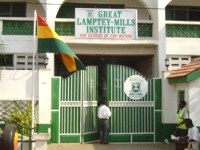 Great Lamptey Mills Complex School is an educational institution with ultra modern facilities that seeks to provide the best of tution to students. At this web, you will have access to information on our School including admission procedures and many other activities up to date. Apart from the normal subjects being taught in every school, we also teach Arabic, French, Computer Studies and Music. At the senior Secondary School level, the courses offered include General Arts, Visual Arts, Home Economics, Business and Business Secretarial. Great Lamptey-Mills Complex School has launched a new website. This is to enable efficient and quick dissemination of information to students, parent and the general public. 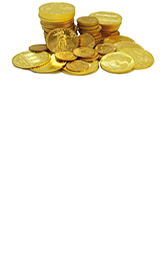 The website has several features such as a feedback form to allow visitors send their suggestions to the school.